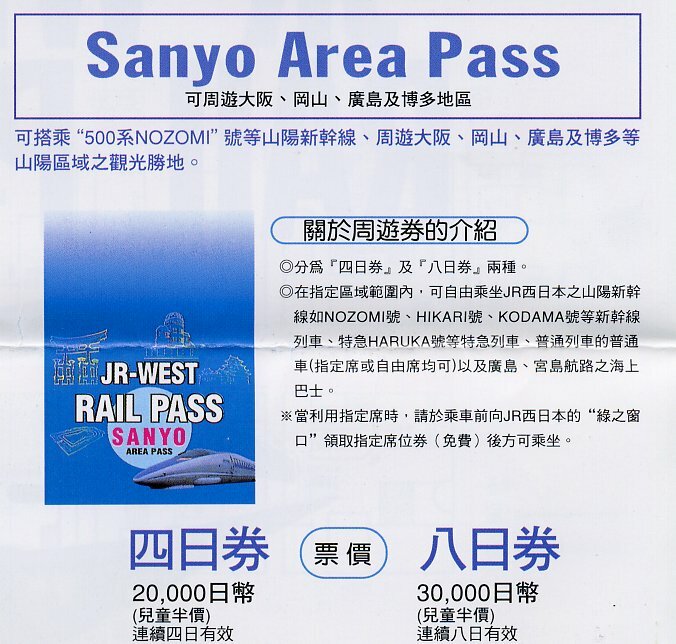 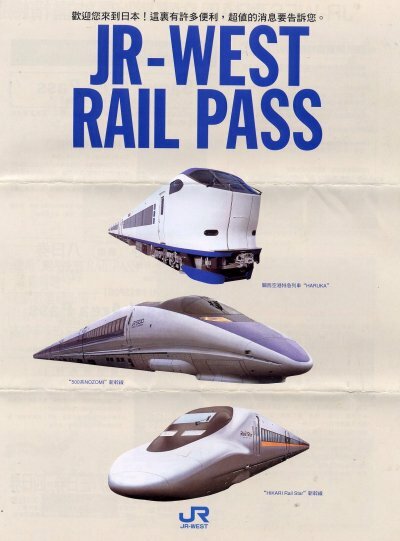 JR West Pass is a product of JR West company. 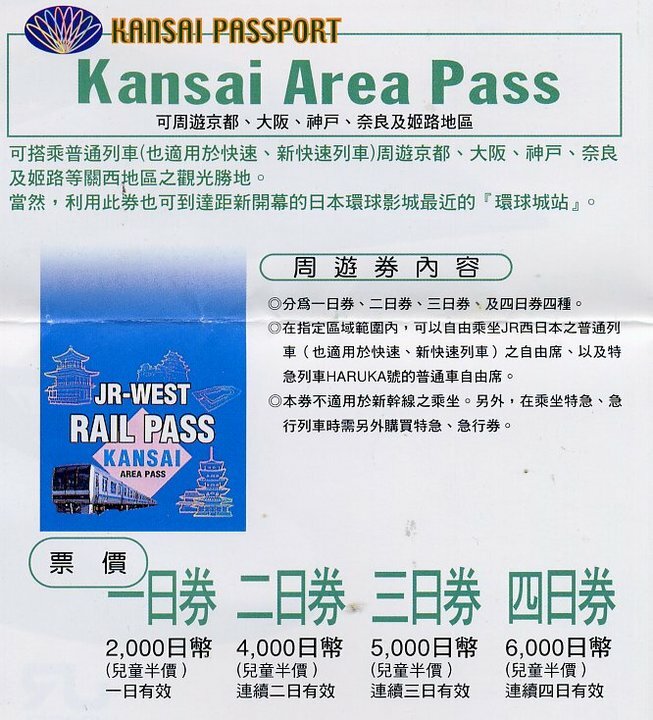 Usage and rule are managed and determined by them. 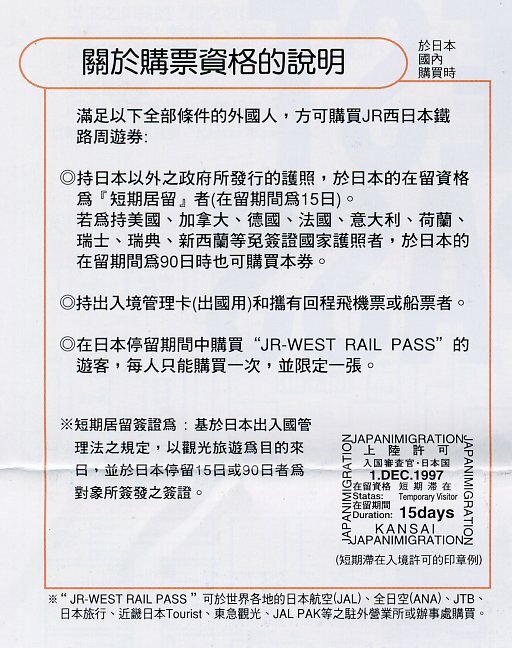 Please follow what JR West company replies to you. 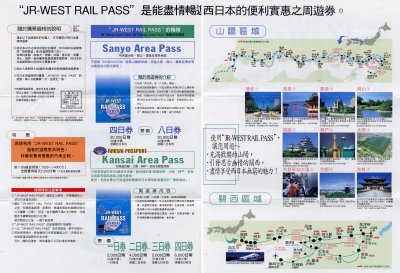 9/21剛從關西回來! 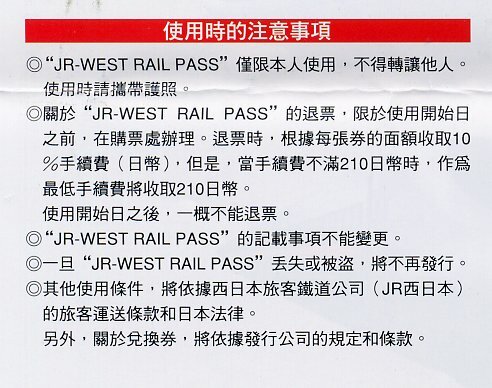 原本就在台灣買好2張JR ONE DAY PASS兌換卷!